Did the U.S. Sugar Program kill Oreo cookies? In a recent Daily Signal column, Bryan Riley was in near hysteria over the loss of 600 jobs baking Oreo cookies in Chicago after Nabisco announced it was moving its manufacturing operation to Mexico. According to Riley, the decision was directly related to the current U.S. sugar program of relatively minor import tariffs and quotas. Well, to the extent it was missed, it’s because it isn’t there. The fact is a pound of sugar today costs almost the same as it did in 1984 – way back when Ronald Reagan was president. And after doing a little checking at FoodTimeline.org, I learned that in 1984, the cost of a 20-ounce package of Oreos cost $1.79. Today, a 14.3-ounce bag of Oreos costs $4.49. So, the price of a bag of Oreos today costs more than twice what it cost back in 1984 – and for a smaller bag! – while the cost of the sugar itself in those cookies costs pretty much the same. Clearly, it is NOT the cost of sugar that has driven up the price of Oreos or driven Nabisco out of Chicago. In fact, Nabisco’s move from the U.S. to Mexico has nothing whatsoever to do with the cost of sugar in Chicago. It’s the cost of labor in Mexico. Look, I have no problem with folks such as Mr. Riley criticizing the U.S. sugar program. I criticize it myself. 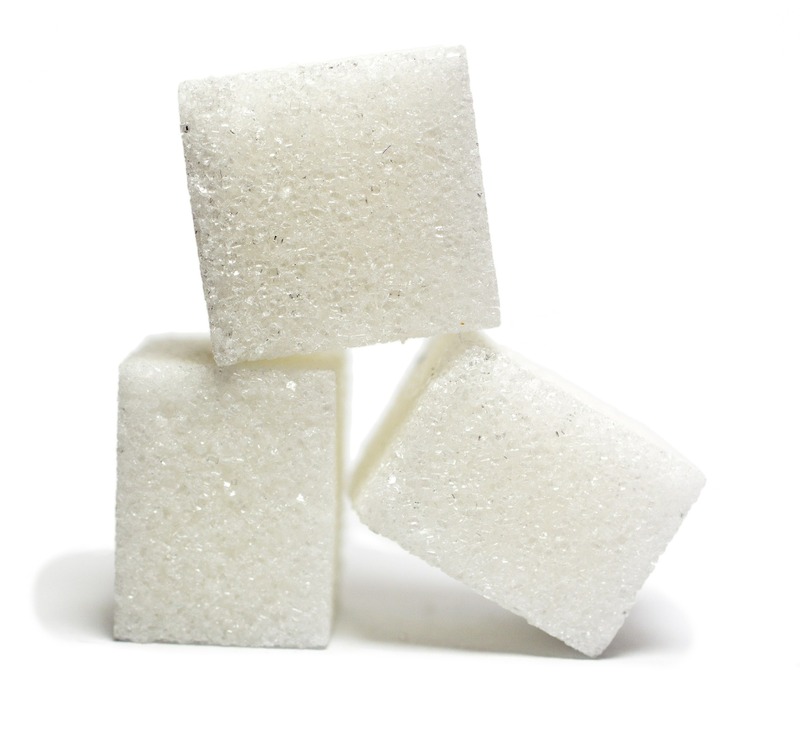 But it is intellectually dishonest – when you look at the facts – to blame the U.S. sugar program for the decision of a cookie-maker to relocate its manufacturing operation from Chicago to Mexico. It’s just not true. The facts speak for themselves. You could look it up.